Strategic Alliances and Strange Bedfellows: A Response to Edmundson’s Why Teach? I began teaching because I wanted to impact students’ lives through literature. Recently, that answer has not seemed to be enough. US higher education is in a state of crisis. The humanities are under siege. Through the rapid corporatization of academia, we are asked, compelled, and coerced to articulate the “value added” to studying the humanities, and the outcomes must be quantifiable. 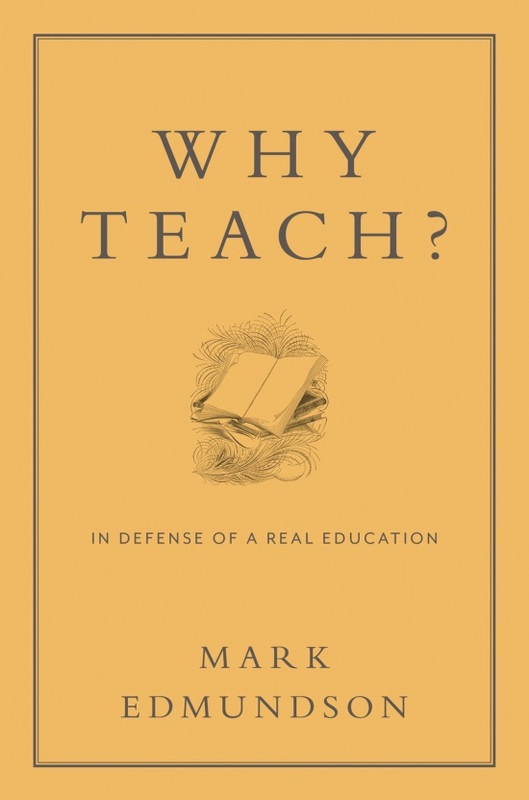 Mark Edmundson’s Why Teach? offers potential answers. Edmundson suggests a return to the source. The humanities change lives. They allow us to know ourselves, know the world, and our place within it. In this way, Edmundson calls for a return to a liberal arts model of education. Importantly, Edmundson posits several factors that have become obstacles in education today: a generation of students seeking edu-tainment, universities seeking to please their student-customers, teaching writing merely as a communication technology, and the rise of cultural studies, critical theory, and multiculturalism. As a scholar who came of age in the years Edmundson locates as the decline of US education and invested in ethnic studies and social justice struggles, my reaction to Edmundson’s tour of the educational landscape was mixed, with nods of affirmation at his challenges to customer-service model teaching evaluations mixed with grimaces at his characterization of the last forty years of scholarly development. My disapproval is not because of the way Edmundson characterized the fields I value. Rather, it is because it was so stunningly clear that he had not done the research to substantiate his claims (i.e., using Madonna to epitomize cultural studies and conflating multiculturalism with non-white world literature). However, Edmundson shares many concerns of those that he may well alienate as he characterizes them as part of the problem. Indeed, many of us who work in cultural studies and ethnic studies are also concerned with the neoliberalization of US education. Thusly, Edmundson actually demonstrates that the politics of the moment may well require strategic alliances across the divide of the culture wars. In many ways, Why Teach? is marked by, and marred by, the residue of the culture wars. Edmundson periodically offers under-developed analysis carried forth by cringe-inducing statements regarding multiculturalism. For example, as he seeks to foster a reasonable middle-ground position by asserting the value of multiculturalism in knowing “different ways of being . . . in the world,” Edmundson continues: “My fear about multicultural curriculum is that it may ask students to know others before they know themselves” (208). This statement does not hold up to scrutiny. 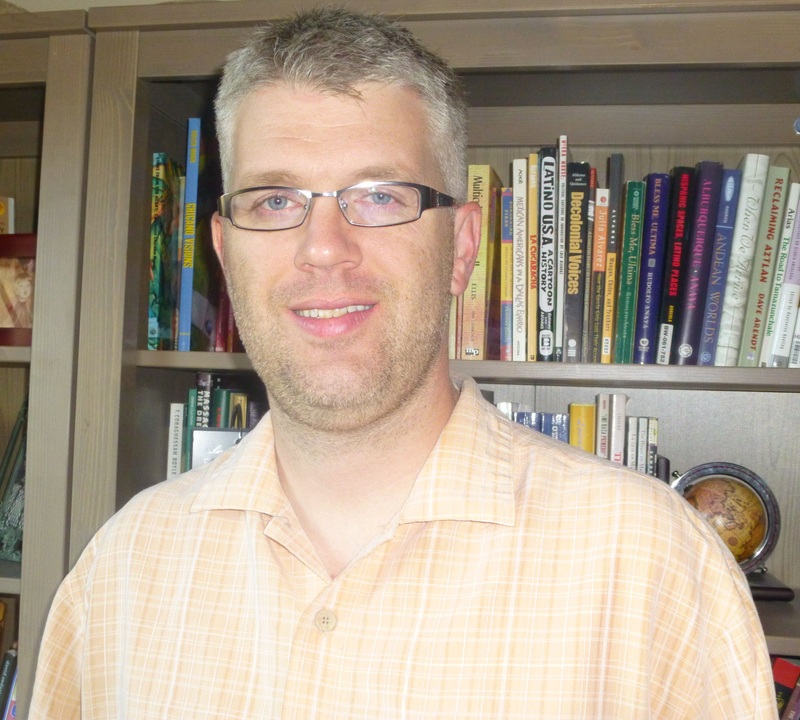 Who are the students Edmundson imagines his educational vision to include? Who can they see as a reflection of the self? Who is the other? Why do characters from multicultural texts occupy the position of other when Edmundson also argues that ancient texts like The Iliad offer insight to knowing the self? Truly, this reveals more about Edmundson and how he views literature than it does about today’s students. Importantly, Edmundson locates the multicultural outside the US (other cultures in other places) and critiques the too easy celebration of light multiculturalism. But the project Edmundson describes as multiculturalism (i.e., ethnic studies, postcolonial studies, and cultural studies) need not be located abroad, nor need it be celebratory, nor should it be geared toward a containing knowledge of the other. Let’s consider a counterposing example. In my Chicana/o literature class, I regularly teach Oscar Zeta Acosta’s Revolt of the Cockroach People. The class consists of students from many backgrounds. Two questions come up each semester: When is violence a viable form of political expression? And in what ways do we degrade others to fashion our own identities? While Acosta’s novel is situated in a history many of my students are unfamiliar with (sadly much like ancient Greece and colonial Africa), these are questions that strike at the heart of what Edmundson seeks as valuable in a liberal arts education, and critically, they are rooted in ethnic studies and social justice. Edmundson also posits that too strong of a reliance on critical theory has diminished education. For Edmundson, literature professors too often stress readings of texts wherein the literary is subordinated to the theoretical (i.e., a Marxist reading of Joyce). Edmundson contends that such an approach devalues literature and hinders the students’ exploration. While potentially true, critical theory offers students a language and a means for knowing the self and the world. For example, the Frankfurt school provides ways of understanding the relationship between class, power, and culture. Discussing this mode of thought opens critical perspectives for students who previously lacked the language. But Edmundson is right in his weariness of theory superseding literature. Even as he writes “against readings,” Edmundson seems to recognize that they are a tool for acquiring a skillset. The problem arises when educators fail to link learning exercises like readings to higher-level thinking. At one point, Edmundson asks why teachers don’t flip the script and ask critical questions of theorists or ask what a writer like Joyce would say about a theorist like Foucault. Here, Edmundson gestures away from “readings” and toward a Burkean parlor. In keeping with the self- and world-knowing energies of liberal arts education, we might do well to think of readings as training wheels for the more engaged conversation between students, literary authors, and philosophers. My initial inclination was to toss aside Edmundson’s argument. I found myself reflected in those he disparages: educated in the 1990s, I value theory and cultural studies, and I am invested in ethnic studies and social justice. But dismissing Edmundson is not the answer. Now is the time for alliances in the humanities—critical theorists might just call this a time for strategic essentialism. Scholars, educators, and their allies must argue for the value in the humanities. Edmundson offers a lucid and forceful call for the role of the liberal arts in making and knowing the world. While he is fundamentally mistaken regarding current scholarship and the need for the fields of struggle, Edmundson does offer a clear articulation of the life-changing value of education. Indeed, Edmundson’s argument would be augmented if he realized that those in cultural, ethnic, and postcolonial studies share this value. Yet Edmundson illustrates that aftermath of the culture wars. With the humanities split through politics and methodologies, they are divided and conquerable by neoliberal forces in education. Thusly, now is the time for strategic alliances and strange bedfellows.